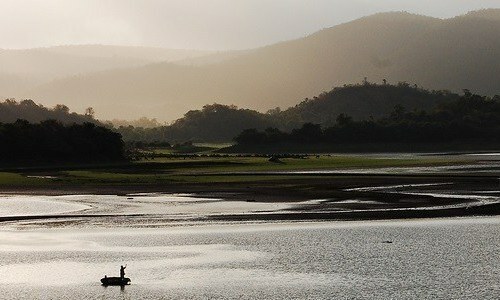 Kodaikanal Lake - Built in 1863, it is an artificial lake in the shape of a star. Also known as Kodai Lake attracts visitors with its incomparable scenic beauty. Walking by the side of lake, boating, horse riding, bicycling are a few of the popular activities here.Shopping - No tour to Kodaikanal is complete without shopping of homemade chocolates, cheese and marshmallows. Aromatherapy products and herbs are also bought by almost every tourist. Places such as Kashmir Handicrafts centre, Khadi Emporium, Government Sales Emporium and Handloom Co-operative Stores are a must visit if you are looking for something unique to take back home. Overnight stay at Kodaikanal Hotel. Upon arrival at the Coimbatore International Airport or Coimbatore Railway Station, you will be picked up and transferred toOoty. Check in to a hotel and enjoy the evening at leisure. Stay overnight at the hotel in Ooty. After breakfast proceed to a sightseeing tour of Ooty. 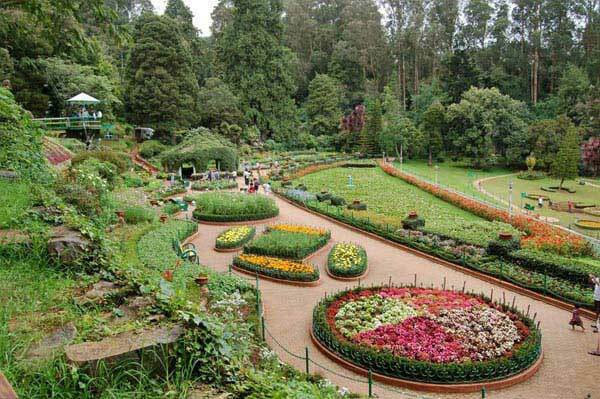 Ooty is also known as the "Queen of the Blue Mountains & quot; because it offers spectacular view of Doddabetta Peak. Later, drive to Coonoor and visit the Dolphins Nose Point and Sims Park. The rest of the day is free of leisure activities. By evening return to Ooty for overnight stay. Morning after breakfast, check out the hotel at drive to Coimbatore for your onward journey. Ooty Tour Package trip ends with the delightful memories.